Unfortunately, we don’t do everything! Here are some links to some cool stuff that we like. If you have a business you would like listed here, shoot me an email, or give me a call. I am always looking for good local businesses to recommend. 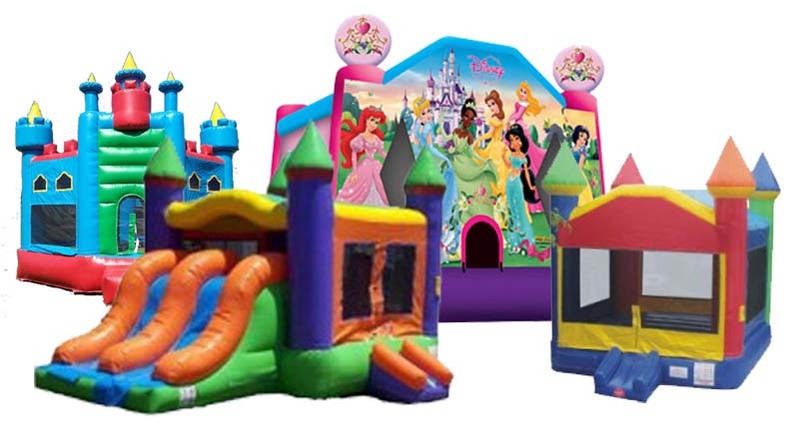 Looking for a Bounce House? Check out Party In Buffalo! Rates starting at $150 per day, which include delivery, setup, pickup and taxes! Looking for a Digital Billboard? Check out our friends, at innov8ve-led, here. If you need a light-up, digital sign or led billboard, he would be your best bet. Give him a call today! Bored out of your mind? Why not waste time reading the articles at Interesting 6. Do you have an Andersen Window that’s in need of repair, or are you looking for parts? Give Patrick a call! Check out his website, here. Looking for the cheapest Hot Water Tanks In Buffalo, NY? Then give Gersitz Hardware a call at 716-832-6006 or check out their website.